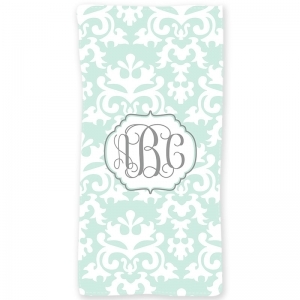 Our vibrant decorative bath towels transform your everyday bathroom to an elegant personalized setting. Decorate your bathroom with your very own personalized shower curtain! Perfect for the beach, bath or pool, our bath/beach towels are 100% softened cotton/polyester blend and machine washable.